There are a number of ways of adding a video to your blog. 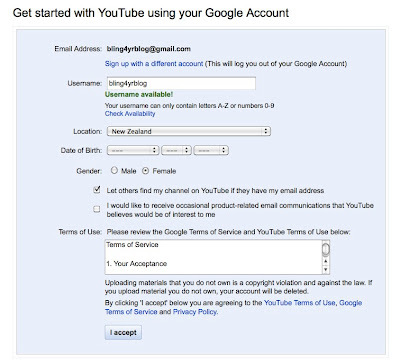 I like YouTube as you can use your gmail address to log in. 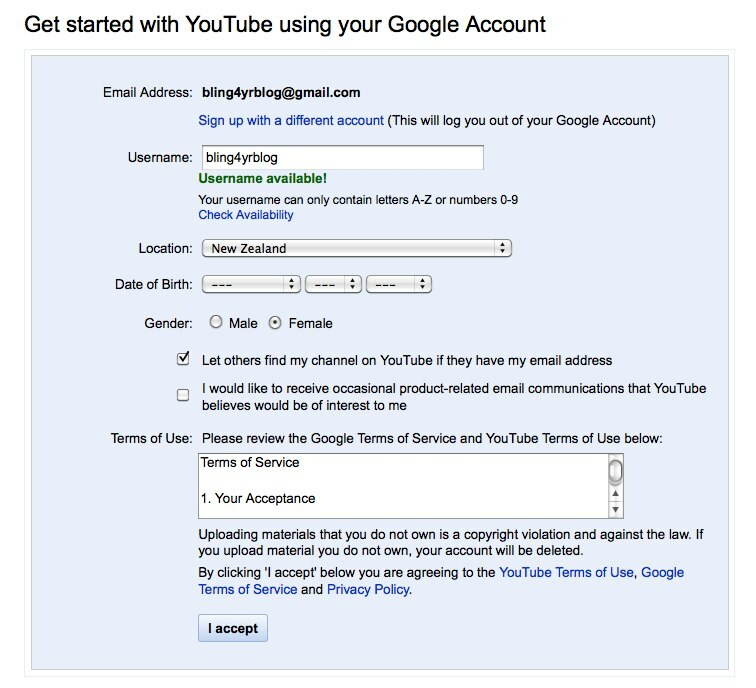 Go to YouTube, log in and click on the link that says upload your video. Have your short video on the desktop ready to go. Browse to it and fill in all of the fields. Upload the video. I would also change the comment ability so the comments are moderated. Click where it says embed this video on your website or blog. And untick the box that says related videos will show. Copy the html into your blog post on the html tab and click SAVE! Here is a video to show you how to get the embed code from a random You Tube Video. To get to the desktop version skim the video to the third minute- the beginning part looks at the whole process on an iPad. Here is a video to show you how you can embed your own videos. I also like Vimeo as Vimeo videos play nicely on the iPad.